Promising singer Mahdi Sultan is getting huge response for his first song ‘Tor Mon Paray’. The music arranged by Ayon Chaklader, Jisan Khan Shuvo has tuned the song. The song has been released on July 13 of last year under the label of Nirob Jahbin. Now, the song has achieved a remarkable feat. It has received about 50 million (45,309,097 on 18 March) views on YouTube since it has been released. 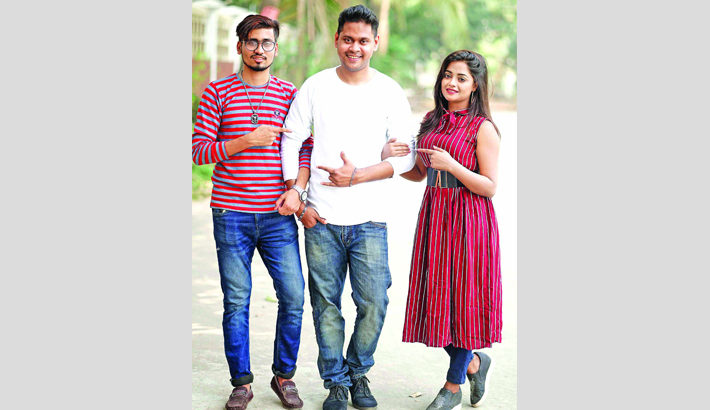 Talking about his first song Mahdi Sultan, who hailed from Sylhet said, “I am very happy that the audience has received my first song positively. To note: Talented models Shakila and Rasel Khan have performed in the music video of the song.